Living a life of worship. What does that mean? To me it means praising God by doing what I love most. It is finding my own, unique way to express the love that has been lavished on me. To worship God is to honor Him, and therefore honoring the work He has done in my life and having faith to believe He will do even greater in the time to come. This being said I believe God’s glory is shown when I pursue the passions He has placed in my heart. I love mountains, I absolutely adore them. Growing up in Montana: peaks, ranges, and basins are the places I have discovered a deep sense of home. Something else I love, it to ski. 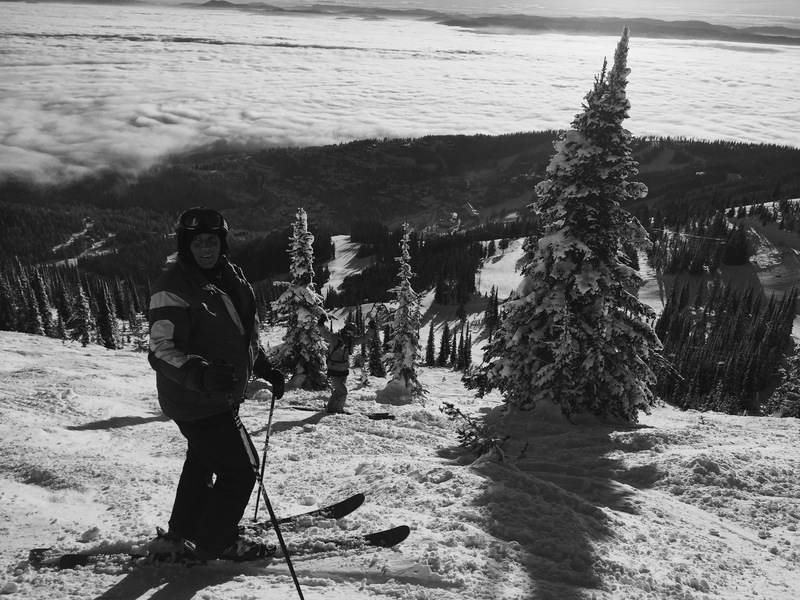 Skiing is my way of associating with that which I adore [worship]. When I ski I come into direct contact with the air, the ground, and the commute I most admire. Found in complete peace it’s as if my whole being flourishes thorough the high elevation. My skin slightly stinging as I am reminded of that one time I got frostbite…thankful for my new fleece face mask. Memories of childhood make their way into my mind as I reflect on all the hot cocoa breaks me and my dad made when the wind chill got a little too chilly. When God brings back memories we are given yet another chance to worship him. 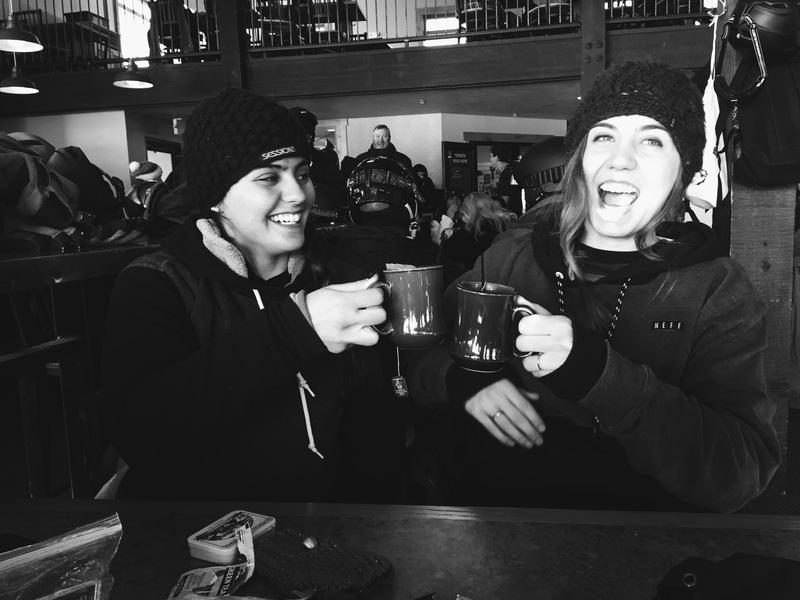 Another one of my favorite parts of skiing, is the people. It absolutely amazes me to think that every itsy bitsy ant looking figure making their way down the massive mountain face, is a person. A person with a past, a present, and a future – a story to be told. People from all over the world come to places (like Montana) to experience the glory I got to grow up in. That in itself is something to be amused by and truly appreciated. This concept also sets the stage for me to bond with people in my favorite way – interactively. Being put on the same ski lift with a stranger or bumping into an old acquittance on the slopes brings sudden commonalities breathing unity. With my siblings and closest mates, skiing is a time relationships can be built and brought deeper, outside of daily routines and stereotypical obligations. Its just me, them, and the snow brimmed trees (expect for in Switzerland, where most of the skiing is done above tree line). On the mountain I’m comfortable, as I know skiing is a way I can always express myself. This usually leads to my underlying weird side coming out, and my awkwardly funky facial expressions immersing. I feel like worship can be expressed through our relationships. Giving thanks and honor to God by the way we treat people we know; as well as the people we don’t. By loving well and always attempting to seek out the best interest of others, God is gloried. If you’re already doing something you enjoy, being kind to those around you comes easy peazy. Loving people is simply a symptom of being/feeling loved in the first place! And we can feel that way when we take initiation to do the things we enjoy (liking shredding the knar) and continuously seeking God’s pure goodness is all we do. Maybe you’ll worship God through giving gifts, because that’s how you express your love towards others. Perhaps it will be by running a marathon for yourself this spring, or going back to the place your grandparents taught you how to ride a bike. Maybe your way to worship is by taking photos or constantly reorganizing your closet. Express yourself by putting those mad art skills to use. 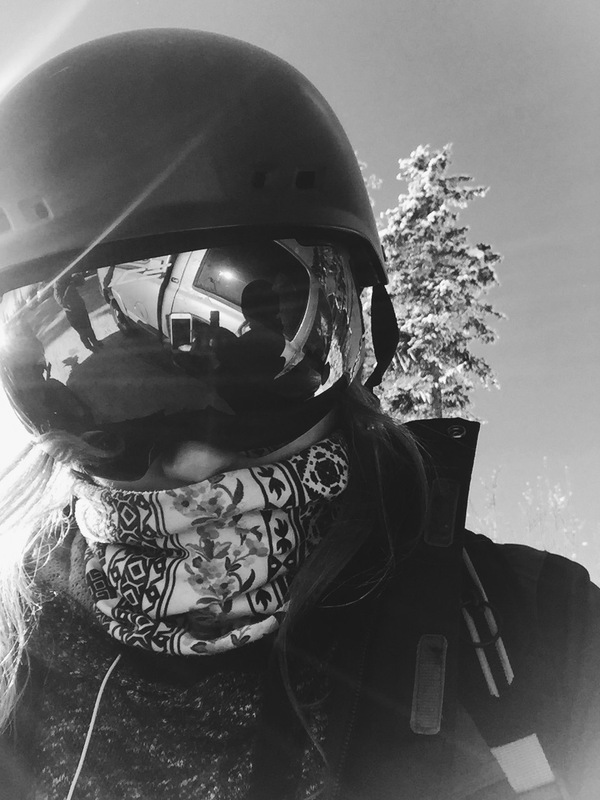 If skiing is your thing, go skiing, ski with me! Whatever it is that you love: name it, claim it, pursue it, and use it in the beautiful light of worship. Before you know it, you’ll be living a life of worship. You’ll be living the life you love.